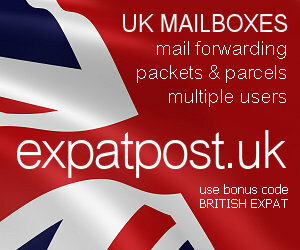 British Expat Forum • View topic - What is the current situation ? I have Armenian friends here in Bg,but i'd like to get an opinion from a fellow Brit about the present situation-things can look different to them and us,as i have discovered here ! I would be interested in an initial visit,with a view to perhaps working there for a year or two in the future.